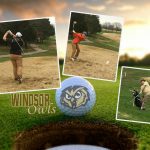 Boys Junior Varsity Golf, Boys Varsity Golf · Apr 28 Windsor JV Golfers-1st Place in the Conference Tournament! 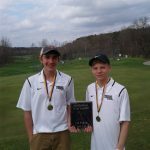 Boys Junior Varsity Golf, Boys Varsity Golf · Apr 21 Jake Mahon and Isaac Carter earn Medals in the Perryville Tournament! 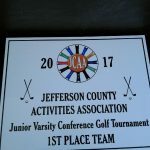 Boys Junior Varsity Golf, Boys Varsity Golf · Apr 21 JV Golfers take 1st Place at Potosi Tournament! 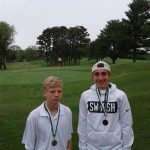 Carter and Mahon Earn Medalist Honors! 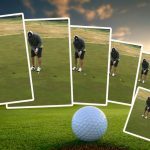 Boys Junior Varsity Golf, Boys Varsity Golf · Apr 7 Golf: 2nd Place Finish in the Mid-East Tournament! 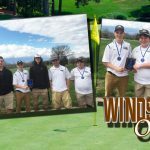 Boys Junior Varsity Golf, Boys Varsity Golf · Apr 6 Medalists at Windsor Golf Tournament! 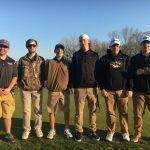 Boys Junior Varsity Golf, Boys Varsity Golf · Mar 30 Windsor Golf Defeats Festus and Herculaneum!!! 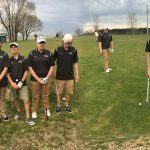 Boys Junior Varsity Golf, Boys Varsity Golf · Mar 22 Golf: Perryville Defeats Varsity! JV Owls get a Win! 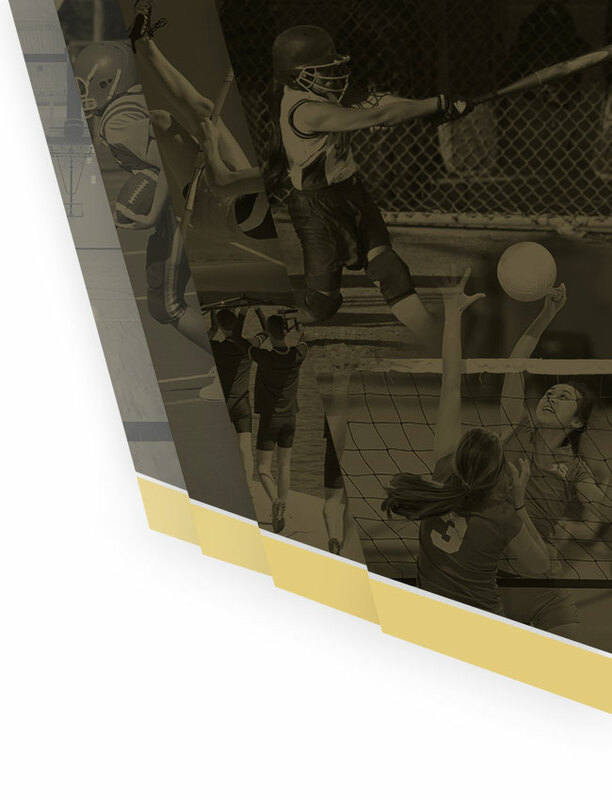 Windsor Varsity takes the loss against Perryville. 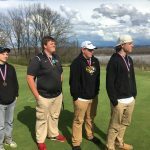 Perryville shot a team score of 193 and Windsor shot a score of 213. The top performer for the Owls was Kyle Rudden who shot a 49 on the day. 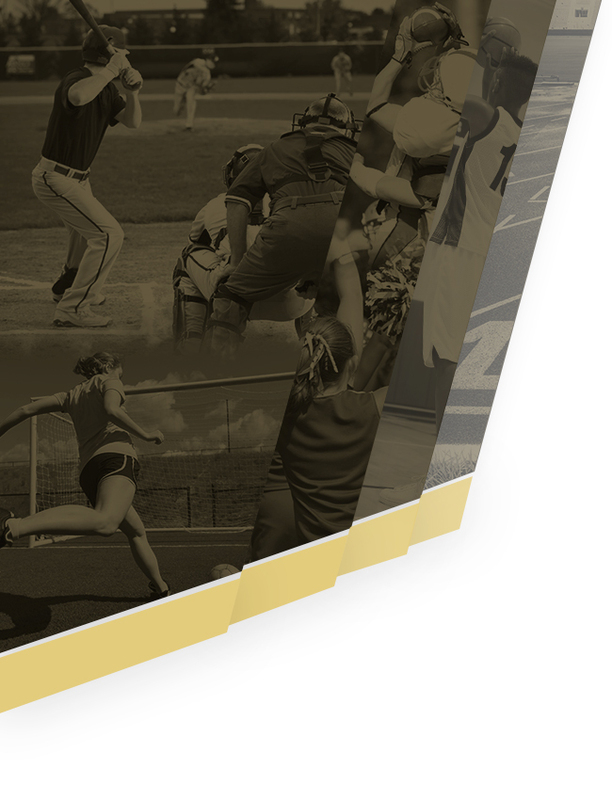 Jacob Helderle (53), Kameron Givens (55), and Connor Portlock (56) contributed to the overall team score. Next: St.